Join Us Tonight at 7:30 for Live Oscar Red Carpet Coverage! 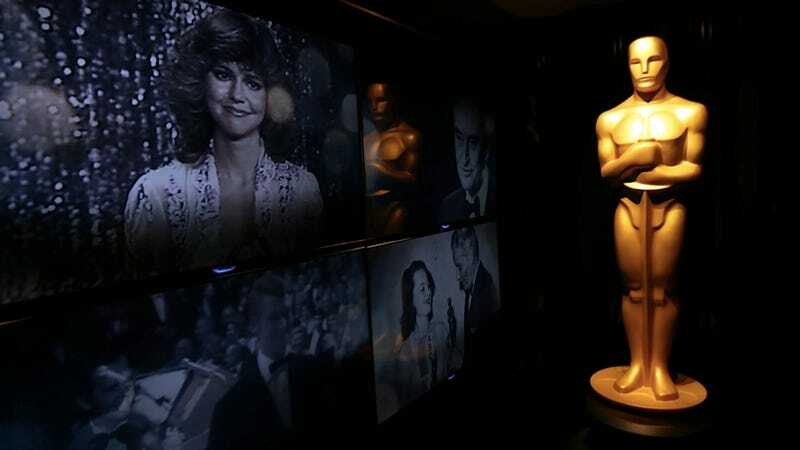 If you're watching the Academy Awards, you'll definitely want to join us right here at 7:30 in the PM for our live red carpet coverage. If you're not watching the Academy Awards, stop being such a social butterfly — cancel your plans, buy a package of snack cakes, and put on your fanciest pajama pants so you can star gaze with us.